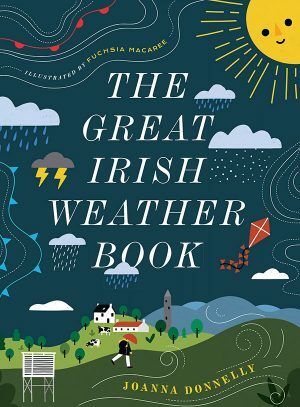 There’s nothing the Irish like more than talking about the weather!Here meteorologist Joanna Donnelly explains what weather is and how it happens. 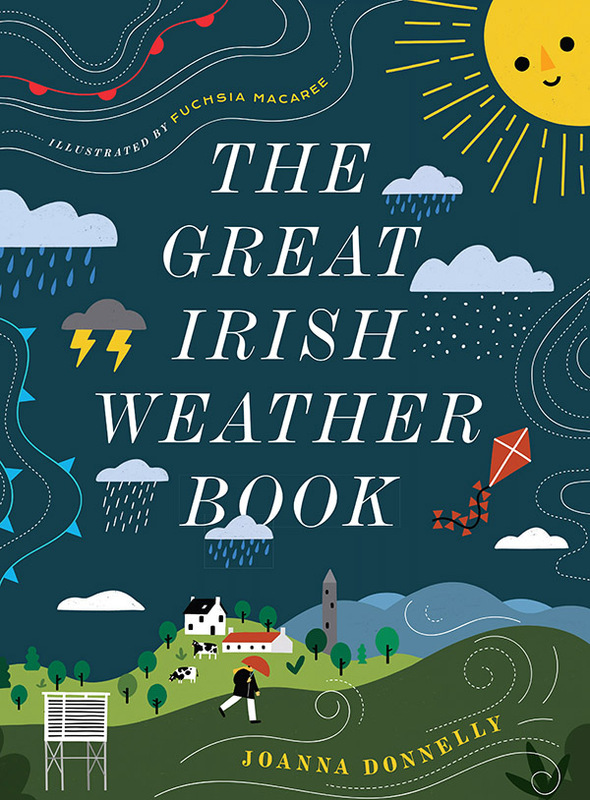 From cold fronts to climate change, satellites to storms, this book contains everything you’ve ever wanted to know about the weather. Beautifully illustrated by Fuchsia MacAree, and containing lots of interesting facts and experiments, this is a book that every curious child will love.